FOOTBALL. 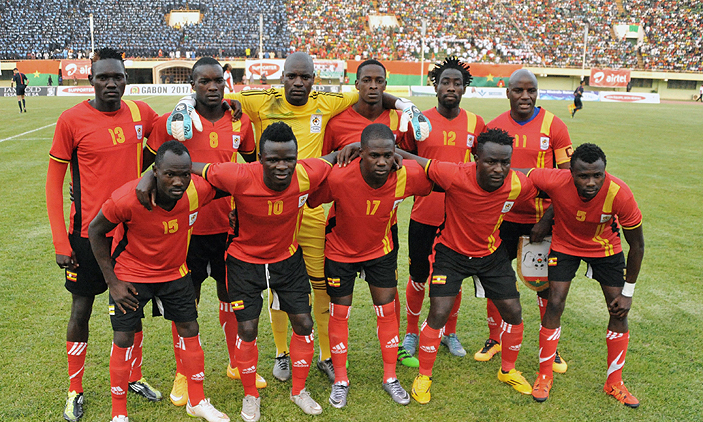 Uganda Cranes have dropped three places in the latest ranking. The monthly ranking released by Fifa on Thursday places Uganda in 74th position on 476 points, two points shy of 478 points that placed them in 71st position in May. Uganda, however, remains in 15th position in Africa as well as the best-placed nation in the CECAFA region with neighbours Kenya dropping a ten places to 84th on the Fifa ranking. Tanzania come a distant 114th, while Burundi, the most improved regional team, are in 121st position, 27 better than last month. Rwanda trails the region in 127th position while South Sudan is 143rd. Confederations Cup winners Germany return to the summit of world football in ranking.